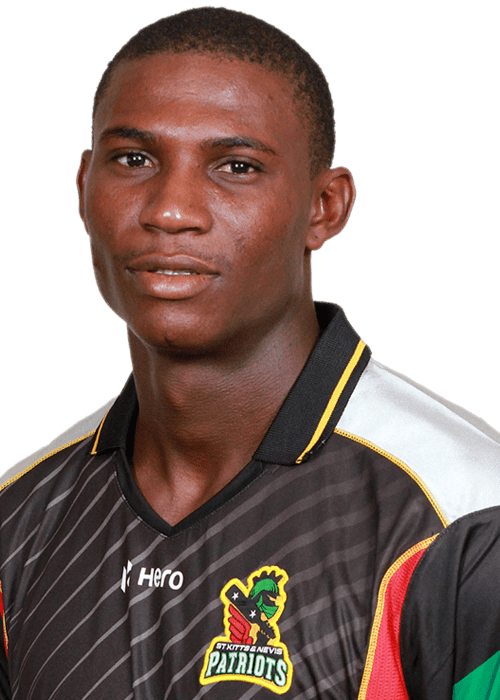 Devon Cuthbert Thomas (born 12 November 1989) is a West Indian cricketer from Antigua. 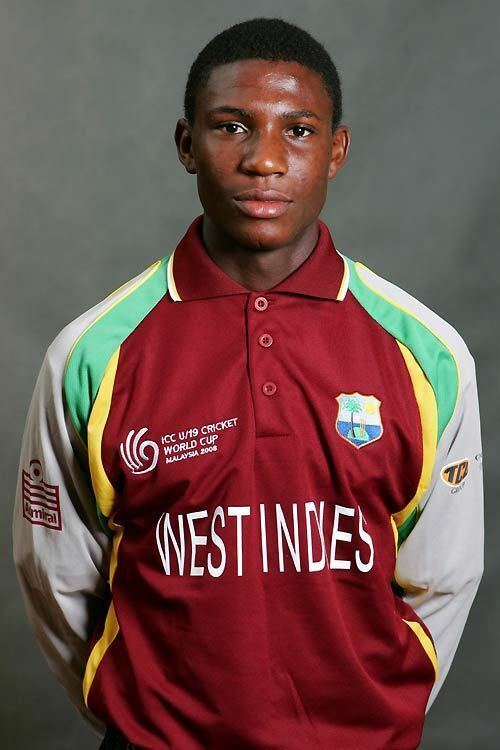 A right-hand batsman and wicket keeper, he played only one season for Leeward Islands before being given his One Day International debut on 28 July 2009 against Bangladesh while the first team were involved in a pay dispute with the West Indies Cricket Board. He batted in only one innings, scoring 29* from 32 balls, and took two wickets with his right-arm medium pace bowling. Devon Thomas is one of 3 wicket-keepers to have taken wickets in a One Day International. He achieved this feat bowling against Bangladesh cricket team in the 2nd ODI of the 3 match ODI series at Windsor Park (Dominica). He picked up the wickets of Mushfiqur Rahim and Mahmudullah, but could not prevent West Indies from losing the game. The other two wicket-keepers are India's Mahendra Singh Dhoni and Zimbabwe's Tatenda Taibu.